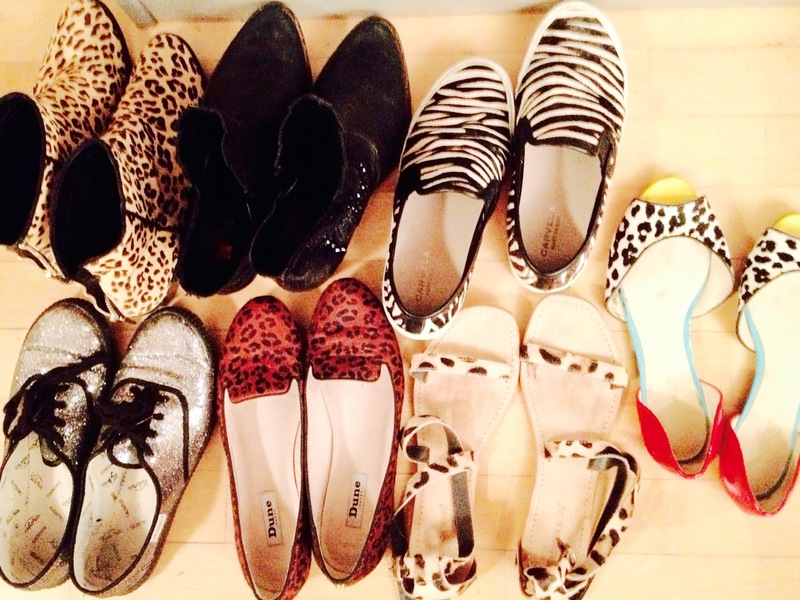 I am packing and am wondering again how many animal printed shoes I can take… Have to ditch some. Not the sandals and the peep toes though, where I am going to it is supposed to be warm and sunny. Ich bin am packen und überlege wieder mal, wie viele Schuhe, wie viele getiermusterte Schuhe ich mitnehmen kann. Muss welche raussortieren. Aber nicht die Sandalen. Oder die Peeptoes. Da wohin ich fahre, ist es warm und sonnig. Da brauch ich die. Spring started last week, today the clocks moved forward, winter should definitely be on its way out. Instead the weather is still rubbish, so I decided to take Vince Vaughn, my Fabulous garden gnome, back into the warm flat. He’d be really miserable if he had to be outside in this weather! 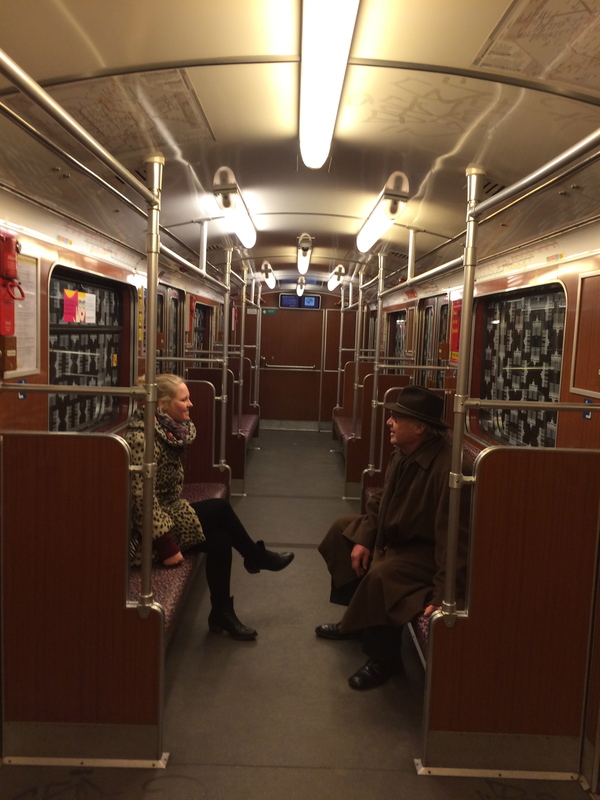 Hi, it’s the L-Hasi again. This is a little throwback to two weeks ago. 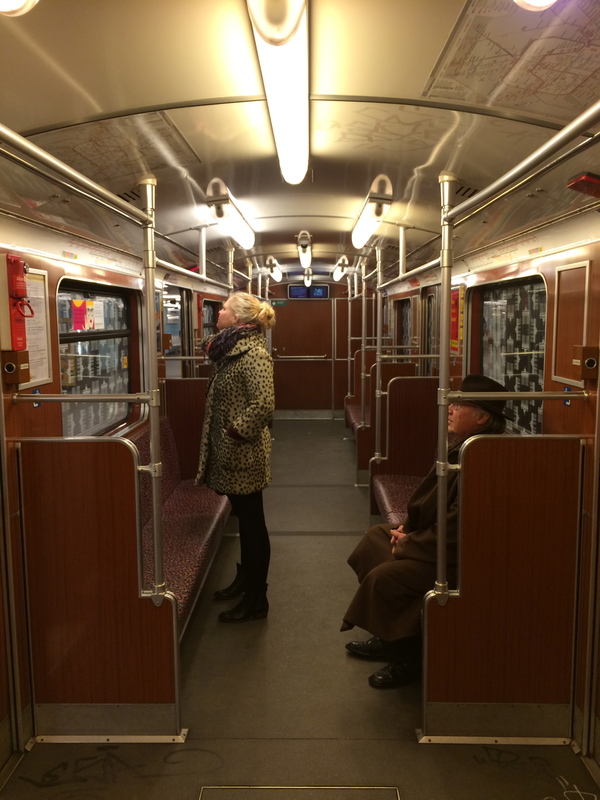 Hasi, Papete and I managed to get on an empty train carriage. And it seems something caught their eyes.